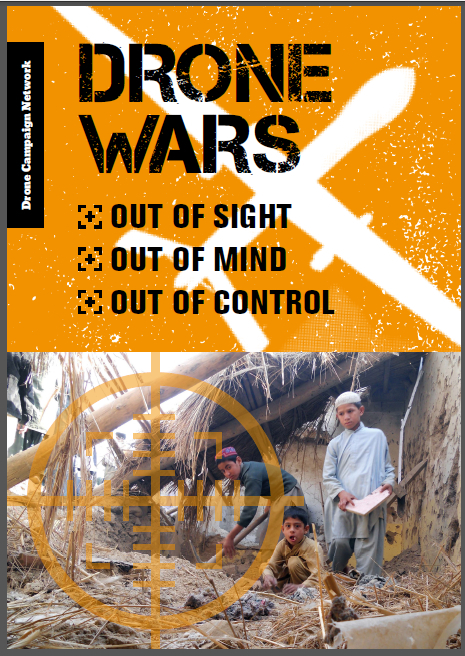 The Drone Campaign Network is a UK-based network of organisations working together to share information and coordinate collective action in relation to military drones. Membership of the network is by invitation but the network welcomes supporters, both individuals and organisations. How can we contact the campaign to discuss speakers?